NameCard.pw is a Experience and Specialized in Name Card Design & Printing Service. We are offering a full range of solutions for anyone looking to succeed in their Business Card. We provide solutions that will help you make the greatest impact possible to build your brand and increase awareness. 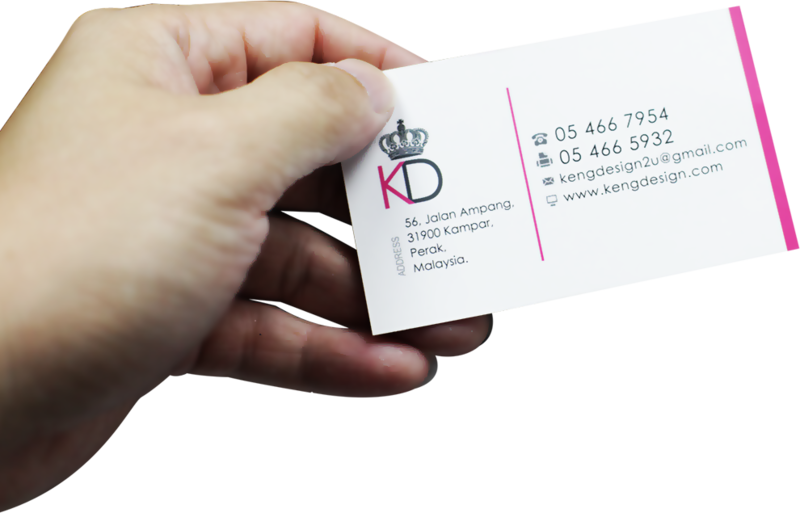 We provide well-finishing Name Card, great customer service and we work professionally to maximize customer satisfaction.